Children of Inheritance, a group of 22 worshipers from around Australia, have got together to record a worship album. 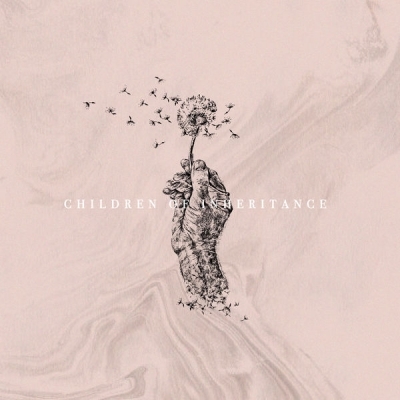 Read More Children of Inheritance, a group of 22 worshipers from around Australia, have got together to record a worship album. "Over two weeks, in a cabin in the bush, we laid down our hearts and invited God to be fully and outrageously Himself. In us", explains the group. "The result is an album that is real and raw - an overflow of children delighting in who their father is. Created in family and intended to be enjoyed in family, each song is an invitation to encounter and we pray that as you hear the truth that transformed each of our lives, you will discover that we are all Children of Inheritance." Recorded live, 'I See This Nation' is a prophetic declaration ­- calling this nation to awake to our true identity as sons and daughters of a good Father. Opening track 'Sit at Your Feet' is a slow burner of a song. It starts as a gentle and delicate track that lets the words do the talking. It's like out of the blue everyone wakes up and the song takes a sharp turn and everything goes to a new level musically and passionately. Actually it’s this formula that seems to come across for many of the songs on the album, 'Lean Into Your Love' and 'Brighter Now' are a few examples. This might be a well trusted formula for Christian Music and can lend to the tracks to sounding quite similar, especially when recorded live, yet on this album they don't. Each songs is there on it's own merit. This album isn’t an album just to put on and forget about. You have to invest in it as there is so much going on. The tracks are long, but for a reason - the songs are given space to move. And actually the tracks are more diverse musically than I was expecting. They all have their own character which keeps the album moving. I was very impressed with this album. Some really tender moments that help you get lost in worship.